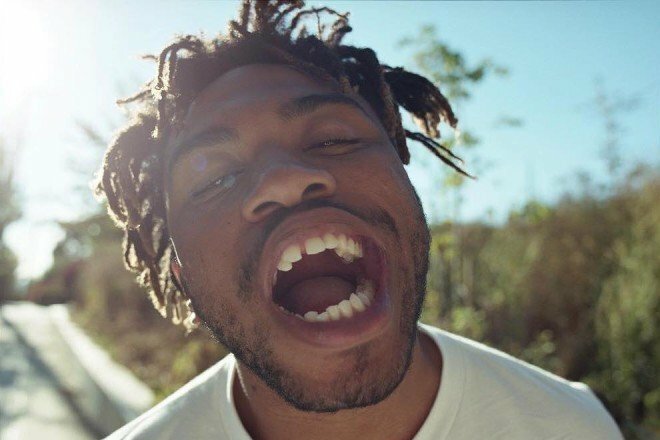 It’s been almost three years since Kevin Abstract released his debut LP, American Boyfriend: A Suburban Love Story. Since then the Texas-born MC has been busy as one of the creative forces behind the World’s Greatest Boyband, Brockhampton. It looks like 2019, however, might see Abstract returning to this solo work if “Big Wheels” is any indication. The new track (which sports the title “THE 1-9-9-9 IS COMING” on YouTube but appears as “Big Wheels” on Shazam) clocks in at under two minutes and is a quick, blistering display of Kevin’s talents. Watch below.